NOT FOR RELEASE, PUBLICATION OR DISTRIBUTION, DIRECTLY OR INDIRECTLY, IN OR INTO THE UNITED STATES OR IN ANY OTHER JURISDICTION IN WHICH SUCH RELEASE, PUBLICATION OR DISTRIBUTION WOULD BE PROHIBITED BY APPLICABLE LAW. New World China Land Limited (“New World China” or “NWC”), the flagship mainland China property arm of New World Development Company Limited (“NWD” or “the Group”; Hong Kong stock code: 0017), is pleased to announce that it is issuing its first green bond to finance two certified environmental projects in the Greater Bay Area. The green bond is one of the tranches of the medium-term note (“MTN”) programme, which is being issued in Hong Kong under the New World Group’s Green Finance Framework. The MTN programme of up to US$2 billion gives institutional investors the opportunity to participate in China’s real estate sector and support its green growth with one of the leading integrated property developers in China. The Chinese government has made green development a priority to address the nation’s environmental challenges, and regulators are actively encouraging the use of green bonds to finance such projects. Globally, green real estate bonds are increasingly being seen as a way for institutional investors to diversify their holdings and take advantage of the sector’s longer investment cycles while meeting rising client demand for socially responsible investing. 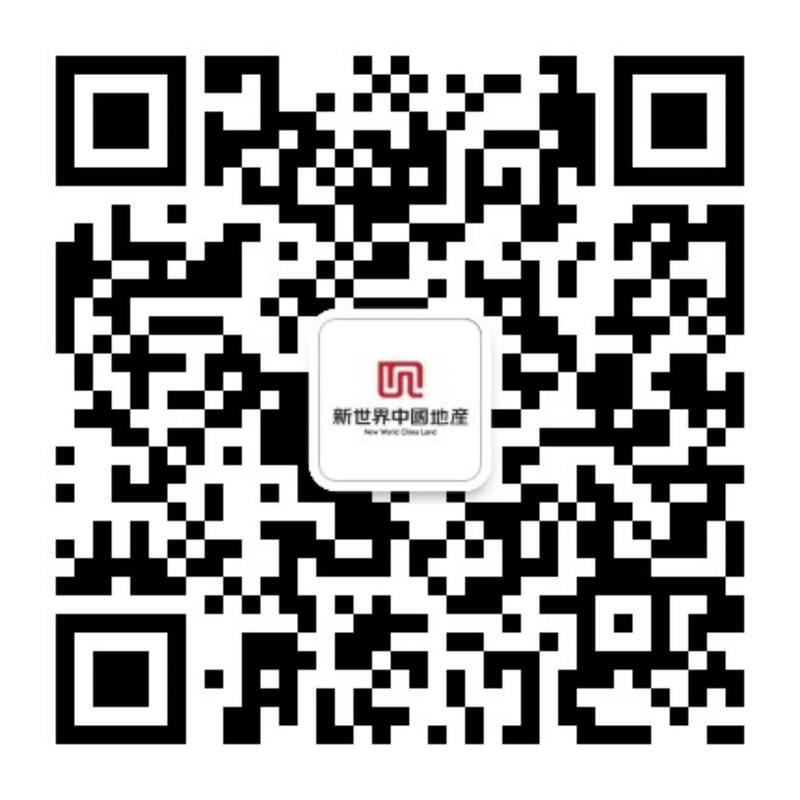 NWC is principally engaged in property development in tier 1 and 2 cities in the mainland China, with particular strengths in large-scale mixed-used complexes, skyscrapers and residential neighbourhood projects. It currently has projects spanning 17 major cities in China, including Beijing, Guangzhou, Shenzhen, Wuhan and Ningbo. As at 30 June 2018, its total land bank of properties under development or planning had a gross floor area of approximately 9.3 million sq.m. This first green bond issue, which has already received the ‘Pre-Issuance Stage Certificate’ under the Hong Kong Quality Assurance Agency’s Green Finance Certification Scheme, will be financing two NWC projects in the Greater Bay Area. Both projects will receive national and international green building design pre-certifications and pledge to incorporate green spaces and energy-saving design and materials. Qianhai CTF Finance Tower is a mixed-use, twin-tower landmark on a prime site in Shenzhen Qianhai Free Trade Zone. The project, which will have a total area of 180,100 sq.m., supports the provincial government’s plan to make Qianhai a financial hub for the region. Due for completion by the end of 2021, Qianhai CTF Finance Tower has already earned LEED Gold-level Pre-certification. It expects to earn the WELL healthy building standard’s Gold-level Pre-certification and a three-star rating under the China Green Building Evaluation Standard next year. New World Zengcheng Comprehensive Development Project is a large-scale residential and commercial complex of 250,000 sq.m. in the transportation hub of eastern Guangzhou. The project, which will become New World’s one of the landmark developments in Guangzhou when completed in 2021, supports the government’s drive to boost Zengcheng’s eastern hub. New World Zengcheng Comprehensive Development Project is currently undergoing LEED Gold pre-certification assessment and expects to attain a two-star rating under the China Green Building Evaluation Standard next year. The NWC’s first green bond is being issued in Hong Kong under NWD’s Green Finance Framework. Independently verified by Sustainalytics, the Framework has strict eligibility criteria and requires transparent reporting citing appropriate certifications and ongoing impacts such as energy and water consumption, for example. It was the basis of the Group’s first green loan in Hong Kong in March 2018. “New World Group’s sustainability vision is part of our wider commitment to building human-centric communities where green, smart and healthy living is a priority. Fast-urbanizing nations, like China, need developments that help boost the local economy and preserve local culture, with green features that enhance quality of life, conserve resources and enrich the natural environment. With innovations that span technology, design and project financing, New World Group is pioneering the urban future,” said Mr. Adrian Cheng. The NWC bond, with New World Development as its guarantor, has HSBC, Mizuho Securities, DBS, Natixis, BNP Paribas and Credit Agricole CIB as Joint Global Coordinators. HSBC and Natixis are the Joint Green Structuring Advisors. Not for distribution in the United States. Release, transmission or distribution of this announcement to any other person is prohibited. The distribution of this announcement and other information referred to herein may be restricted by law and persons into whose possession this announcement or such other information comes should inform themselves about and observe any such restriction. This announcement does not constitute or form part of any offer to purchase, a solicitation of an offer to purchase, an offer to sell or an invitation or solicitation of an offer to sell, issue or subscribe for, securities in or into the United States or in any other jurisdiction in which such offer or sale would be unlawful. No securities mentioned herein have been, or will be, registered under the United States Securities Act of 1933, as amended (the “U.S. Securities Act”), or any state securities laws or other jurisdiction of the United States and no such securities may be offered or sold in or into the United States absent registration or an applicable exemption from, or in a transaction not subject to, the registration requirements under the U.S. Securities Act and any applicable state or local securities laws of the United States. No money, securities or other consideration is being solicited by this announcement or the information contained herein and, if sent in response to this announcement or the information contained herein, will not be accepted. FCA / ICMA stabilisation applies. Singapore Securities and Futures Act Product Classification – In connection with Section 309B(1)(c) of the Securities and Futures Act (Chapter 289) of Singapore (the “SFA”) and the Securities and Futures (Capital Markets Products) Regulations 2018 (the “CMP Regulations 2018”), the NWC has determined, and hereby notifies all relevant persons (as defined in Section 309A(1) of the SFA), the classification of the bonds as prescribed capital markets products (as defined in the CMP Regulations 2018) and Excluded Investment Products (as defined in MAS Notice SFA 04-N12: Notice on the Sale of Investment Products and MAS Notice FAA-N16: Notice on Recommendations on Investment Products).